Part 1 of this 4-part series ended with a question: Does a “bad” (ineffective, even counter-productive) review result from being delivered by a “bad” (out of touch, controlling, low emotional intelligence, or worse) manager? My answer: Sometimes, yes, but not always. An individual who is not capable of or willing to help others reach their highest potential may be in the role of manager, and shouldn’t be. Or at least they should only be reviewing work and not people. It is possible that in the right context, a person who gives ineffective and even harmful reviews within the current workplace (context), can become a better manager. 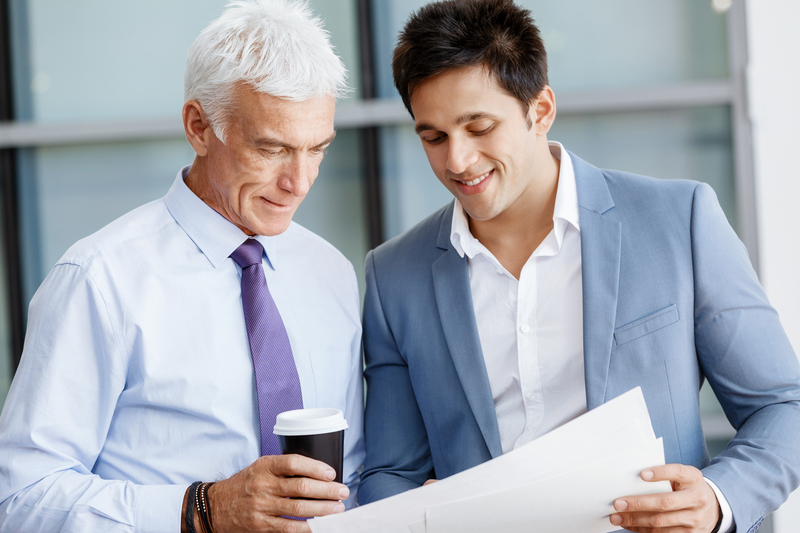 And it is possible that a performance review, within the right context, can effectively gain mutual understanding about how one’s performance in their role fits them and what the organization needs most from them, and creates a baseline for improvement. You can’t change a person but you can change their context. Before changing a process (or simply the form or timing of a process, such as a poorly designed annual review) look at all aspects that could be blocking the intended results. Sure, it could be the people involved. It also could be a function of the context created by policies, processes, forms, timing, tone, etc. managers are required to be part of a performance review process and policies that compound the poor result such as linking a poor review process to compensation policy. Consider changing these if they are part of your performance review process! x The review form is asking about performance related to specific duties in the job description for the role the person being reviewed is in, yet what they’ve been expected to do during the year does not match (this one also leads to “that’s not my job” disease). All of the above is context. You, the leader, can orchestrate a change in workplace context. If you are not in the top position, can you work with the leadership team to create a culture where everyone can initiate change? Part 3 of this 4-part series on performance reviews will identify a few ways to change the context of performance management (which I call performance momentum) to realize a higher level of performance by all and for all.